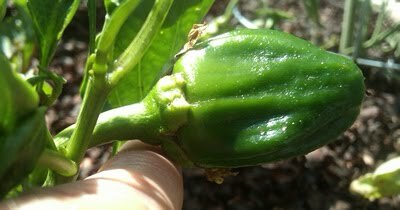 Participating in the community garden has let me watch the growth of food I enjoy eating. When I was a child in Chicago, we did have some tomato plants. But I didn't partake in the planting and watering...I think it was something that my parents enjoyed. 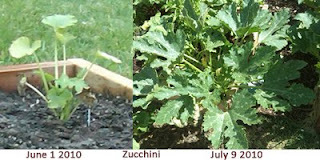 Here is the zucchini plant and it's growth over five weeks. The best is yet to come! Gardening makes us practice patience.